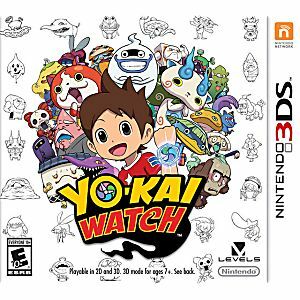 Japan's mysterious, invisible creatures that are the physical embodiment of everyday problems come to the U.S. for the first time in Yo-Kai Watch. The story is set in the town of Springdale, where a young boy named Nate is out looking for insects, only to find a Yo-kai named Whisper. 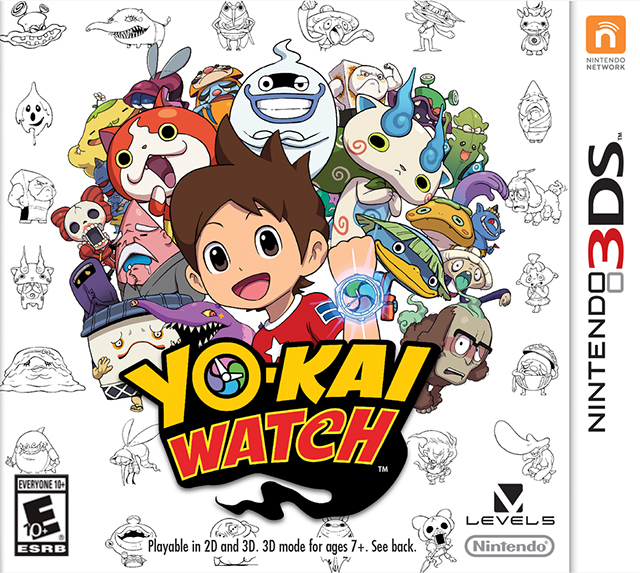 The mischievous creature gives Nate a special watch that lets him see other Yo-kai hidden throughout the game. You can find and befriend more than 200 uniquely skilled Yo-kai around Springdale, that is after defeating them in battle. I got this game for my sons 9th Birthday.. He absolutely loves Yo-Kai Watch, so he was very excited. The game turned out to be everything we hoped for. He loves it.